Please be aware that we will be route setting in the main hall on Monday 20th of May, on the 12 metre walls. Other walls in the main hall will be open, however there will be some noise and disruption from the setting. 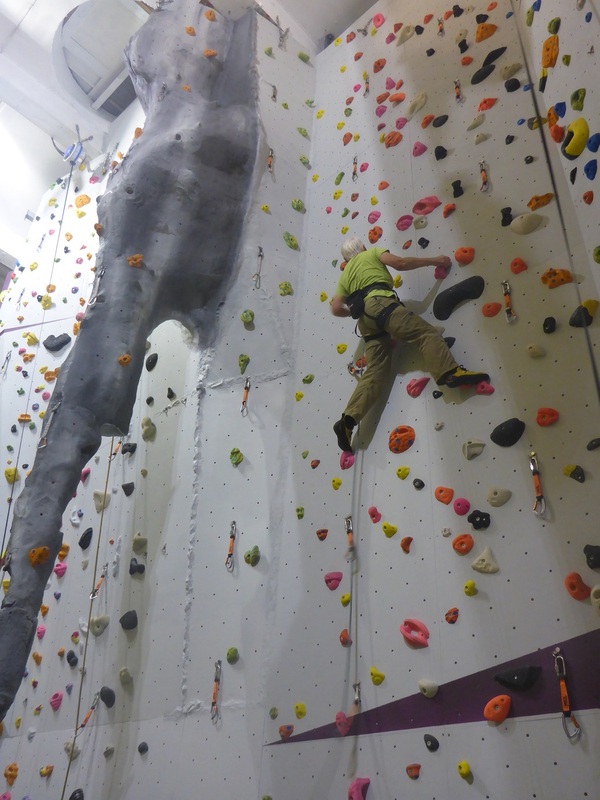 The new routes on the 12 metre walls be ready to climb from 6 pm.